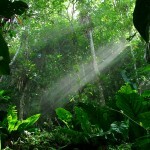 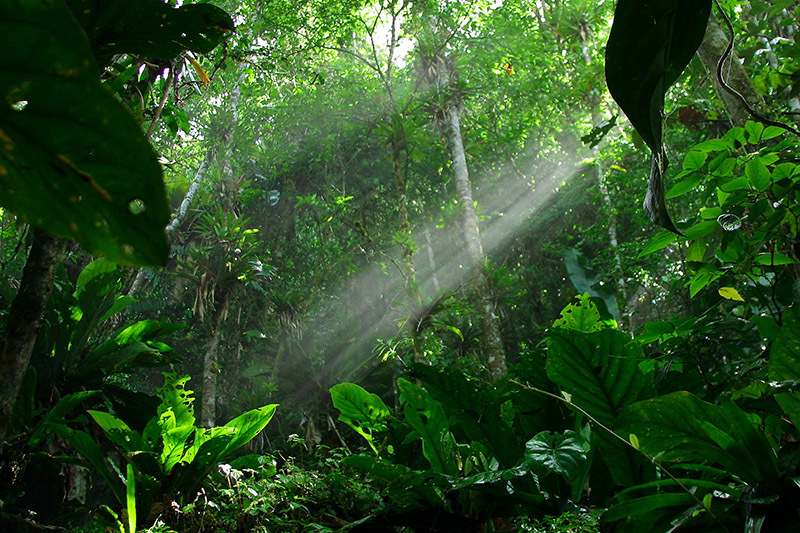 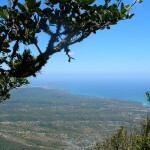 For a breathtaking, 360 degree view of paradise, put on your comfortable shoes and take the Brigand walk. 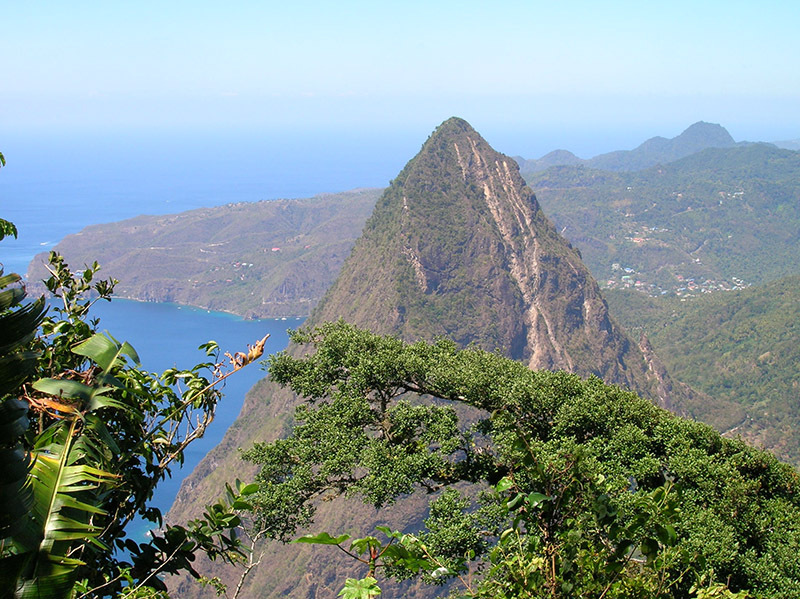 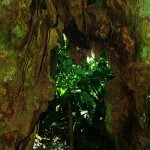 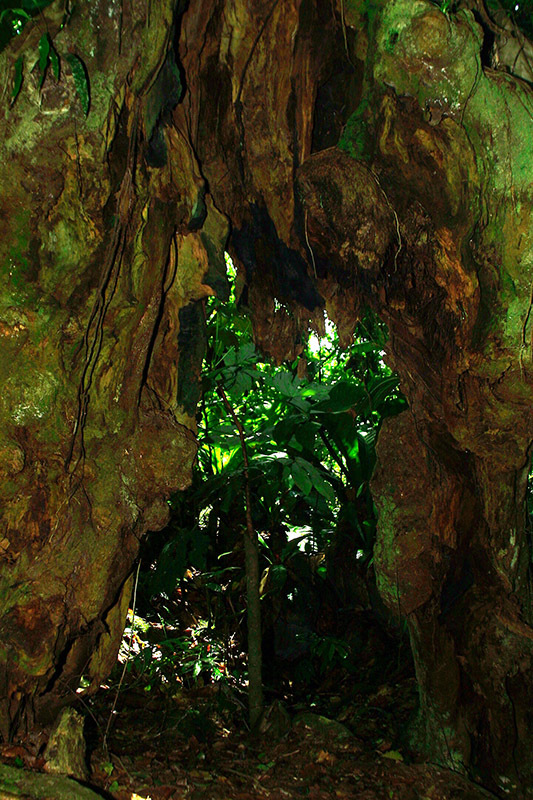 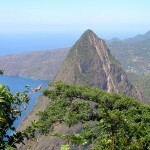 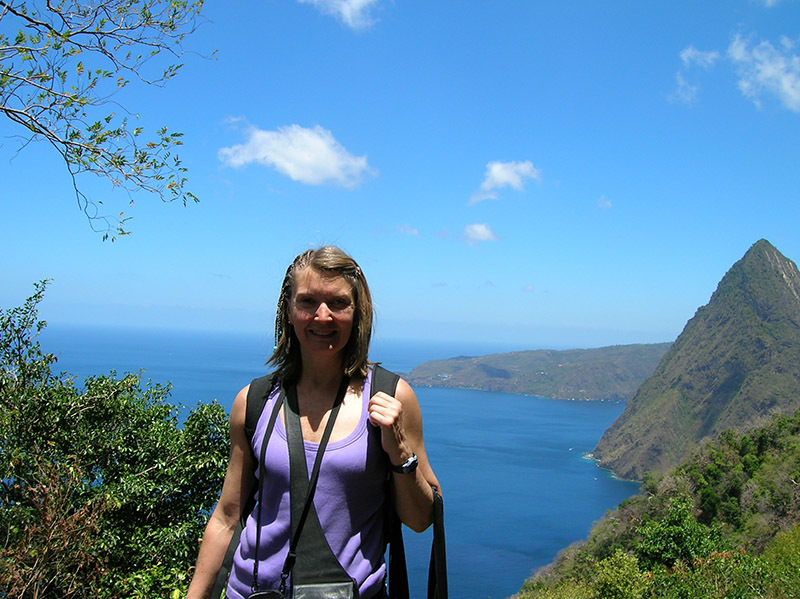 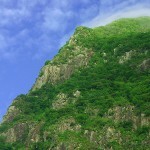 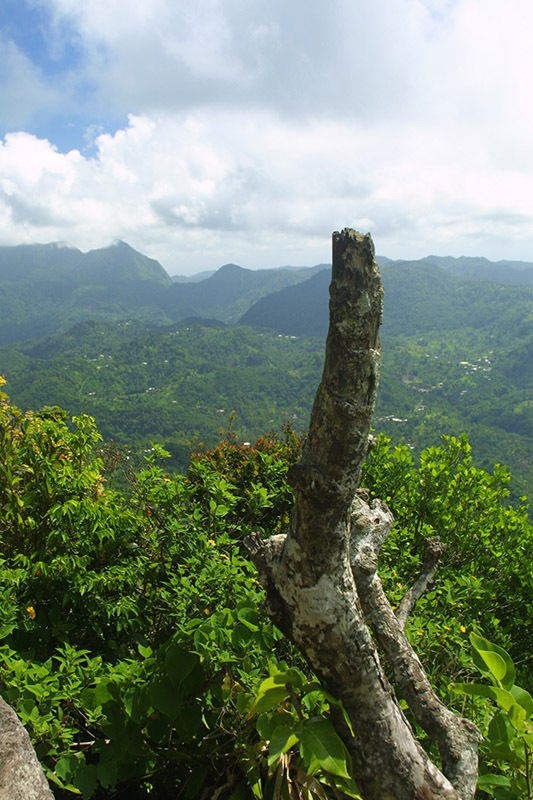 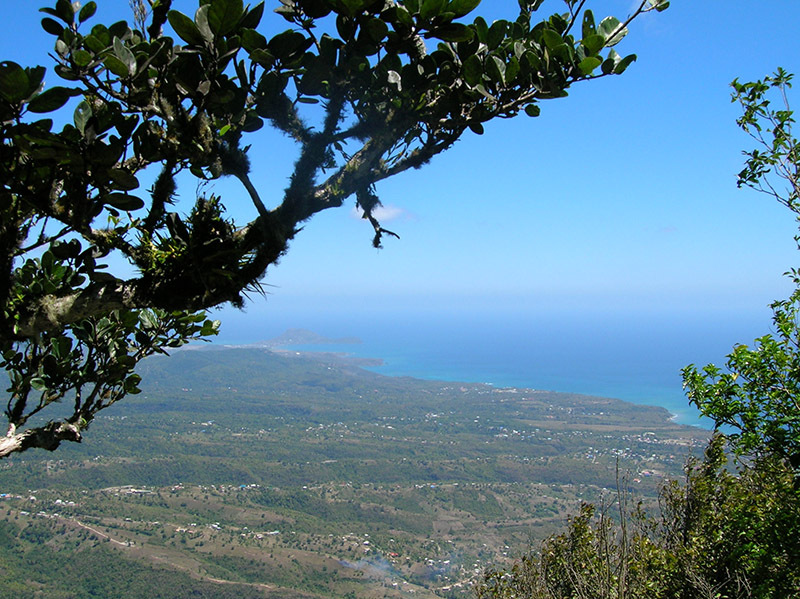 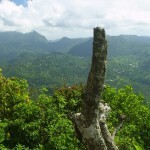 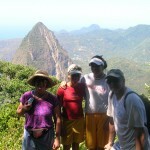 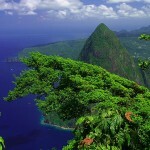 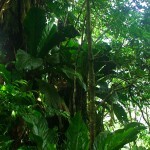 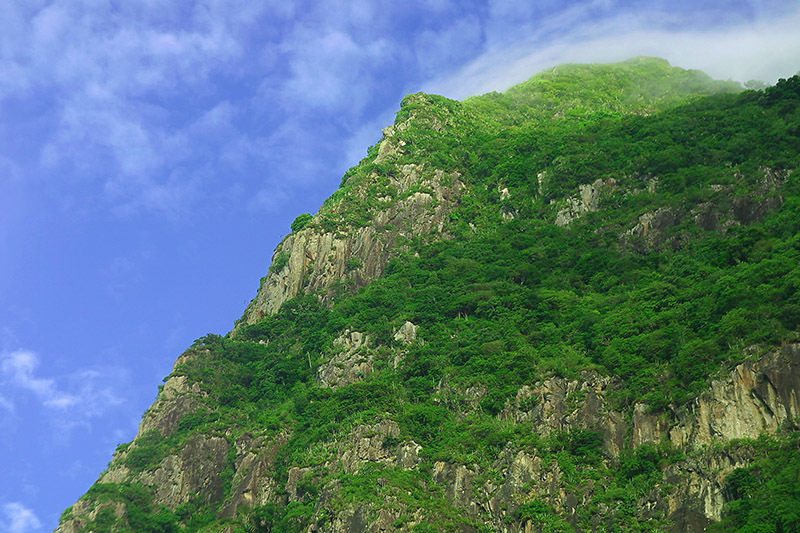 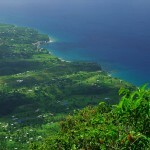 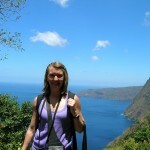 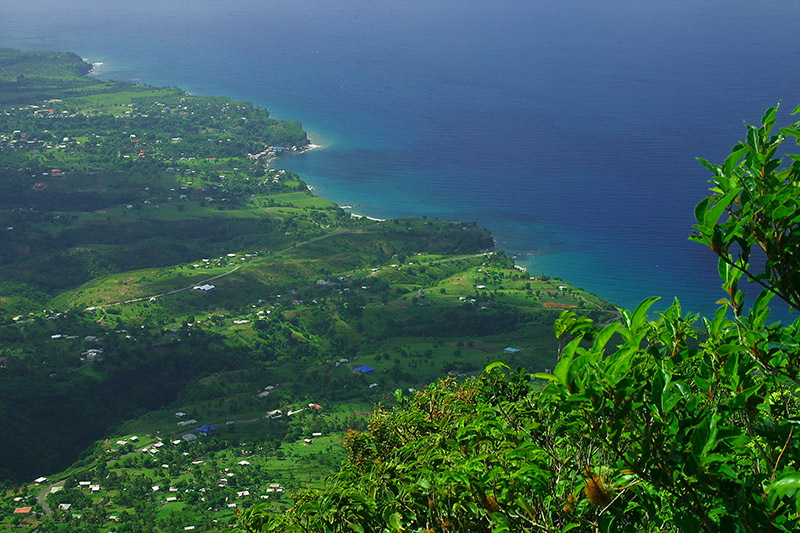 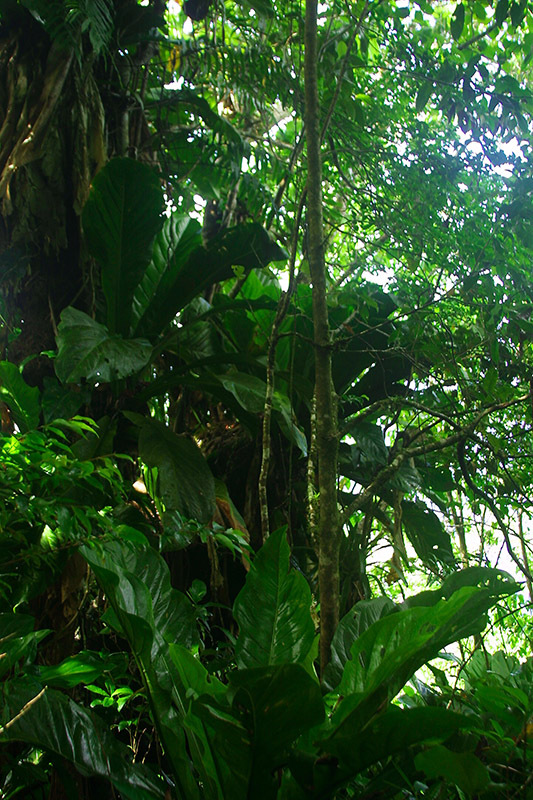 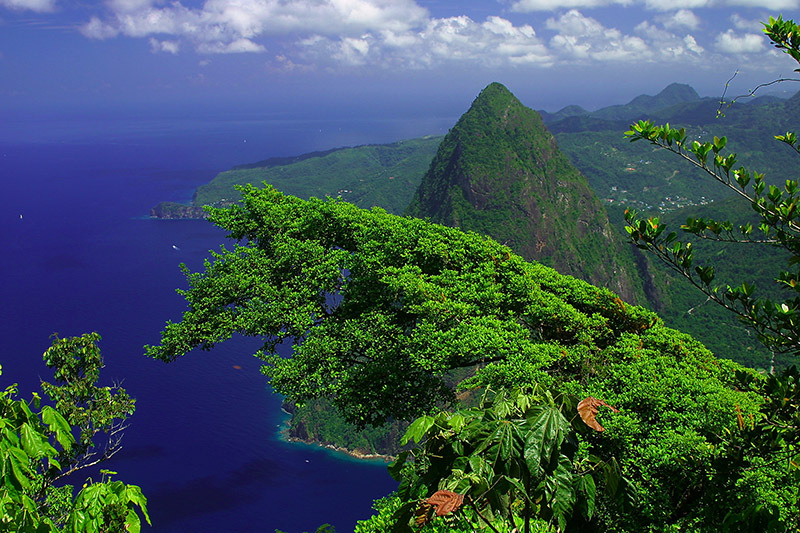 A guided hike to the summit of Gros Piton will empower, invigorate and perhaps leave you a little hungry. 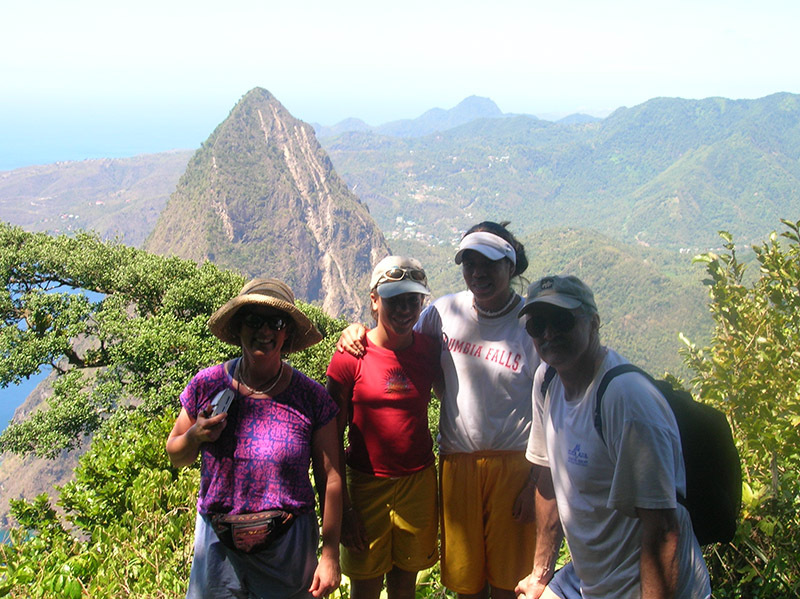 At the end of your hike enjoy a traditionally prepared, local meal before you head back to your hotel.